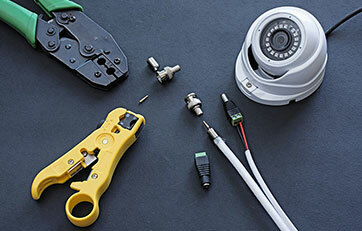 Looking to safeguard your home against theft and vandalism? With our security cameras for Templestowe, you aren’t just getting a prop, you’re getting the real thing. Our installations are perfectly placed so that no corner or shadow is left unscrutinised. What’s more, our images are crystal clear, so if a criminal does let us take a happy snap of their face, we will make sure that they can be identified by police. 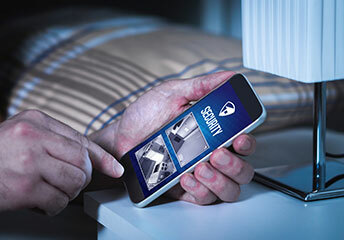 With our security cameras Templestowe customers can will also find their insurance premiums are less – not to mention the peace of mind that comes from a good night’s sleep, knowing your home’s security cameras have their eyes open for you! 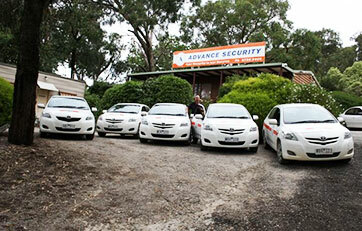 When it comes to home security for Templestowe and surrounding suburbs, you can’t be too safe. 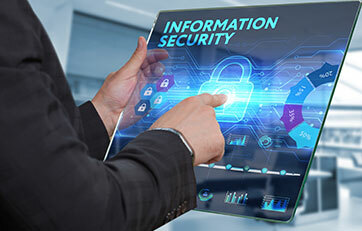 Too many of our clients come to us after a bad experience, having taken for granted the safety of their home, and fallen prey, sadly, to opportunistic crooks. The fact is, if you’re not protected, even the simplest of criminals can get into your home. 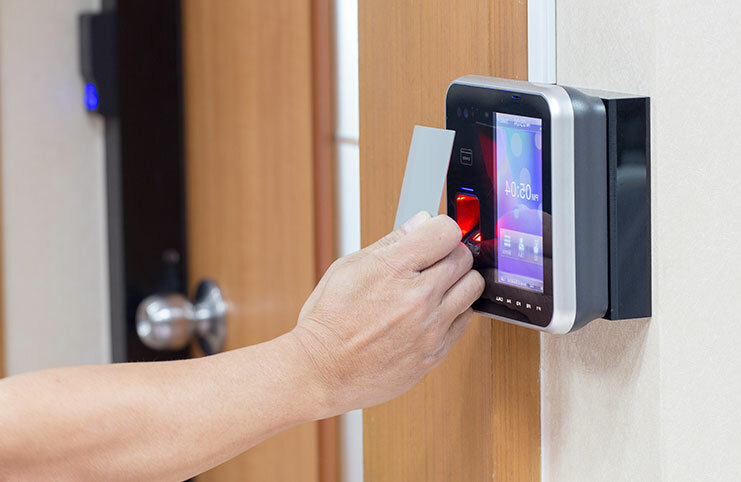 Advanced Security will put an impregnable shield between you and the criminal elements that would like to attempt a break-in. We have a range of systems which, after nearly twenty years in the industry, we know will work to protect your home. 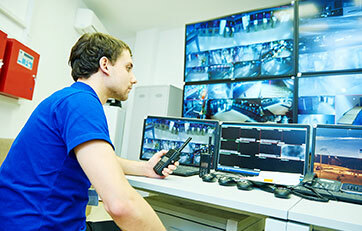 Whether you’re looking for a simple alarm system, or a more complex CCTV camera installation, we can help! Criminals can’t win – our home security for Templestowe is unbeatable. Looking for an alarm system that is linked to a genuine security force. We don’t have one security guard, who will take forever to come to your property, should an alarm be triggered. No, when our alarm systems for Templestowe are triggered, they immediately registered with our roving party of security guards. They fact is, our guards are better trained than other companies and ready to respond. Now. Criminals will be surprised by the speed and force of our security! Our alarm systems for Templestowe also have a second line of defence – they are ear-splittingly loud, making it unbearable for the criminal to continue to loot and trash your home. Double your security! Don’t Settle for an Inferior Installation! Already installed a CCTV system in Templestowe, but looking to upgrade? With decades of experience in the industry, our team know exactly what makes the difference between a well-protected home and a mere show of defence. We often see this with our competitors’ work. Their CCTV system in Templestowe homes and business will be installed, such that the cameras will all focus on obvious problem spots but will miss the subtler entry points. At Advance Security, we have trained ourselves to think like the crooks that want to get into your home – this is the only way to outwit them!